February is the time to do 2 important things. 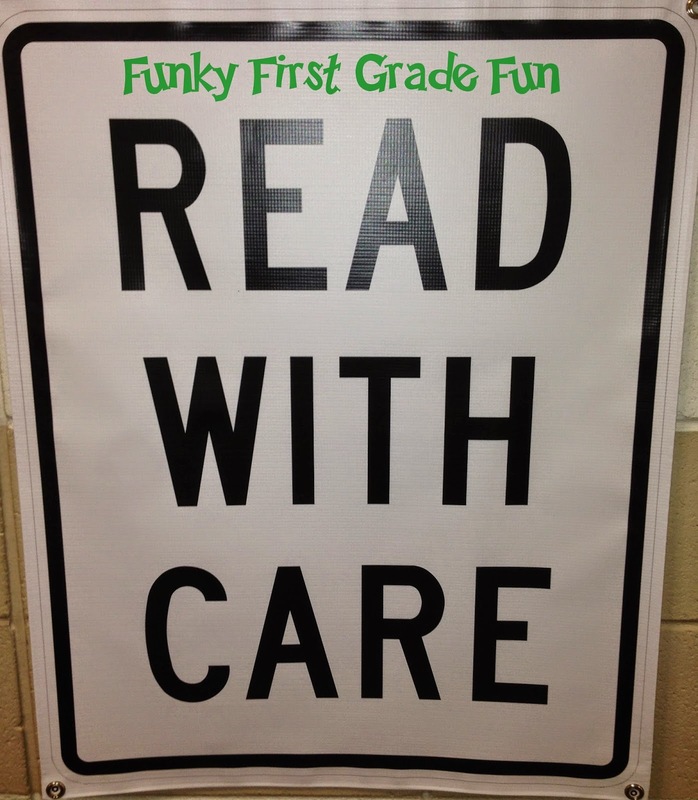 Eat chocolate and prepare for March is Reading Month, right? 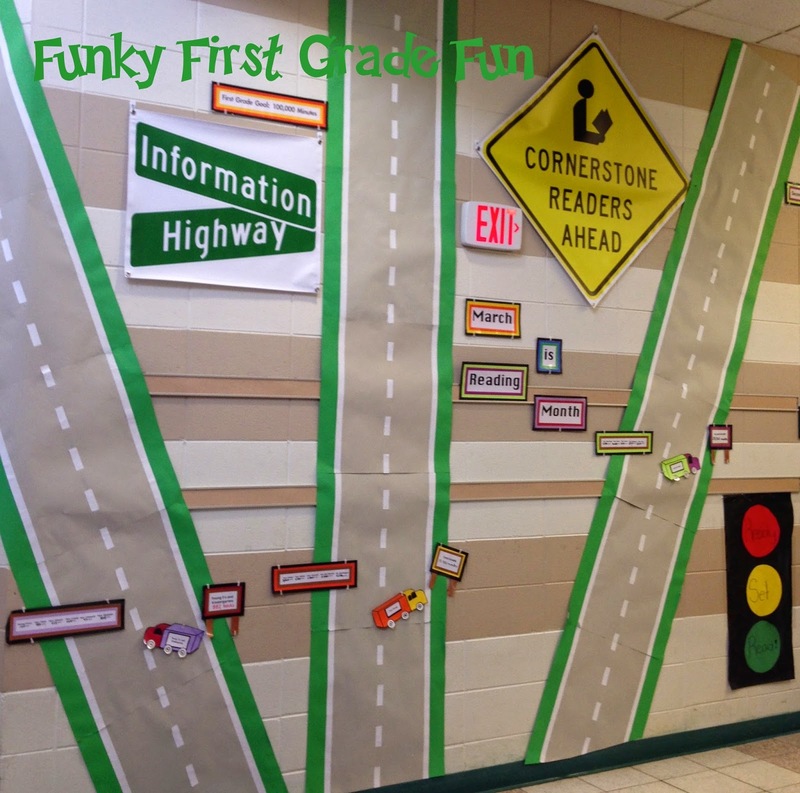 Two of my favorite themes to do with my students for March is Reading month were the Information Highway, which my whole school did last year. 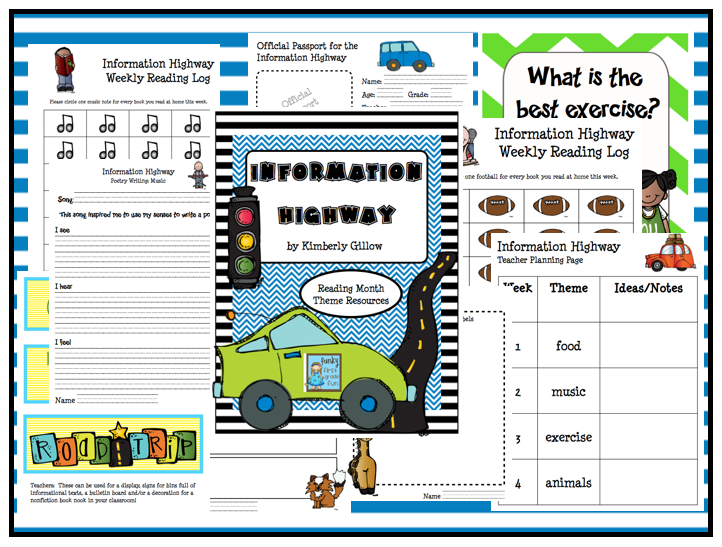 I made this Information Highway unit to guide my students through a month of focusing on informational text. Here are a few pictures from our month long journey on the Information Highway. 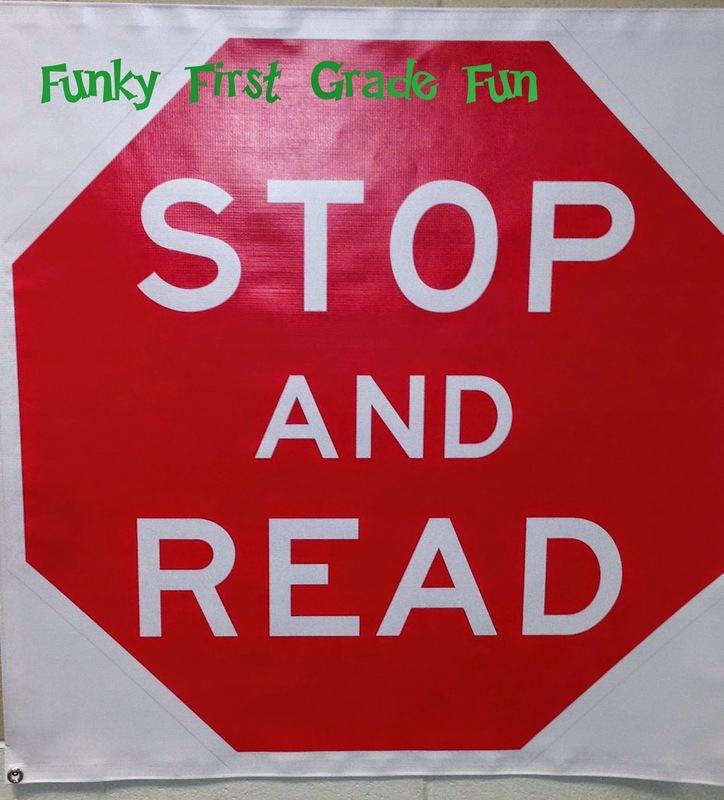 My all time favorite March is reading month theme is Camp Read a Lot! 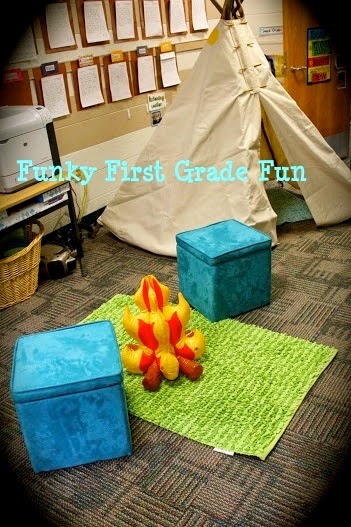 It was a student (and parent) favorite as well. I liked it so much that last year I did the Information Highway theme for the whole month and we still visited Camp Read a Lot for a week. 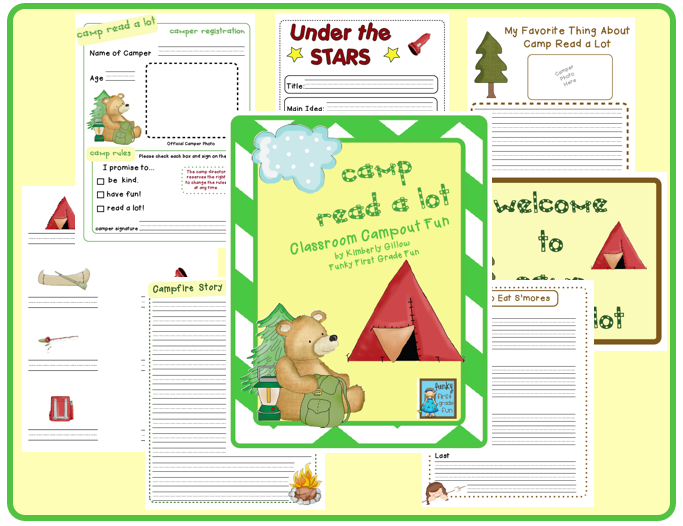 Over the last couple years, many teachers have sent me pictures of my Camp Read a Lot unit being used as an end of the year unit as well. Back to the grad school assignment that I've been avoiding while I watch Downton Abbey.